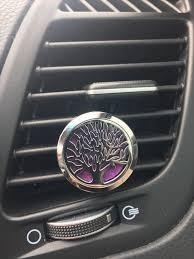 ***Stainless Steel Car Clips are a reusable tool that diffuse essential oils in your car or personal environment. Includes 4 coloured felt pads. 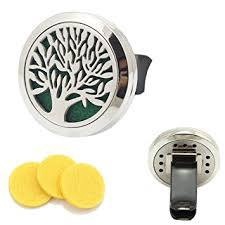 The clip has a magnetic clasp with a pin to ensure the clip does not open. ***Available in a variety of styles. ***Replacement pads, and essential oils sold separately.